Lower phone bills? We're all for it. Well, almost all of us are for it. The folks at Verizon aren't too keen on it (neither are the folks at Qwest or AT&T for that matter). But the telecom world is changing, and lawsuits won't hold it back. Although they could result in much higher bills for you. Struggling to come up with some way to stem the voice-over-the-Internet tide, Verizon has been suing Vonage for allegedly infringing on its patents, and Verizon won an initial judgement in March focusing on three extremely broad patents involving voice mail and how calls can be transferred over a public packet switched network (in other words, over the Internet to the plain old telephone lines). One point about the case, which is now under appeal until June, is that Verizon's patents appear to be too broad, potentially undermining the whole transition to voice over IP (VoIP) that is underway. All of this is a way of trying to squeeze revenue out of what is a dying telecom business model. The days of charging for minutes or long distance calls is already over. The old teleco's just don't realize it yet. 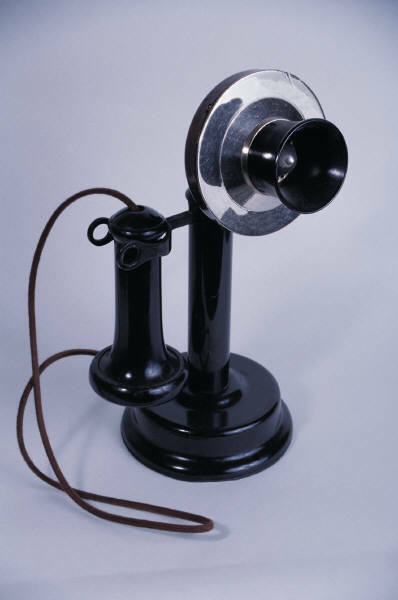 For more on the changing telecom business, see my article on past mergers in U.S. News & World Report. Technology reporter, writer, and television correspondent, JQ has been covering the computer, communications, and consumer electronics industries for more than 25 years.A contributor to The New York Times, Popular Mechanics, PC Magazine, U.S. News & World Report and many other publications, JQ appears on CBS News television program Up to the Minute and on Fox Business. This entry was posted in Uncategorized and tagged net neutrality, quain, technology, telecom, verizon, voip, vonage. Bookmark the permalink.